Not all families choose to have a death announcement published on this web page. ​If you wish to seek further information regarding funeral arrangements of a Family Member or Friend, please contact our office on 01626 772080.
after the cremation has taken place and can arrange a suitable memorial service thereafter. 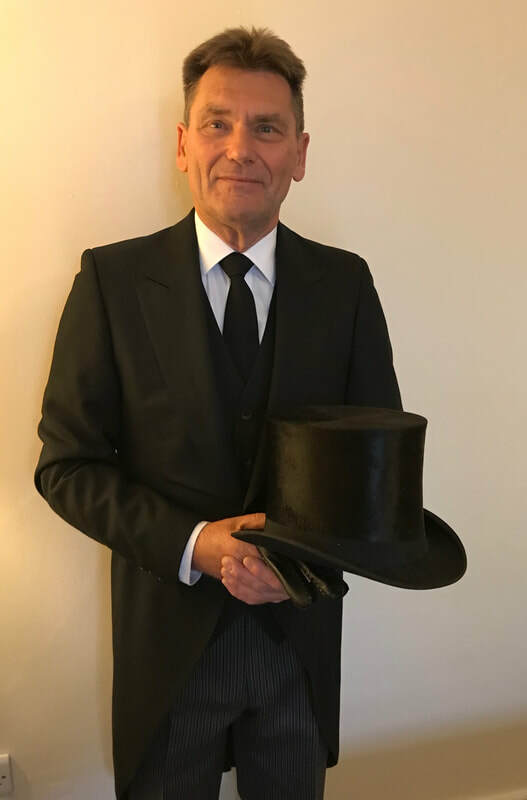 It is with great pleasure that Oliver J. Knapman in association with his Godfather Tom Clark, will be providing a new local, independent family run Funeral Service within Teignmouth, Dawlish and surrounding areas. 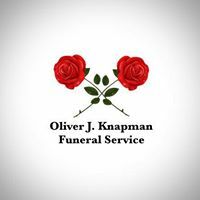 Oliver Knapman will be providing a traditional funeral service at a fair and reasonable price, without compromising good old fashioned personal service. Oliver with Tom looking over his shoulder, looks forward to serving the people of the Teignmouth area. Oliver is well known in Teignmouth and his family have resided in the town for some 5 generations. He has spent his whole life within the town, educated at Trinity School, he is also an active member of Teignmouth Beach Surf Lifesaving Club. Oliver has gained vast experience within the funeral profession whilst working for Cooperative Funeral Care in Torquay, Teignmouth and latterly Dawlish. Oliver endeavours to provide you and your family with the care, reassurance and guidance that is needed at what is a very difficult time and will strive to deliver continuity along side a personal service that’s is so often hard to find and lost within the larger companies. Tom, as some may know and remember has a lifetime of experience within the funeral trade and spent many years living and working in Teignmouth, serving the local community, firstly at J. Brook-Bullen & Son and then at T. Clark’s in Teign Street, before selling to the Co-op seventeen years ago.